Services - Website of wildsidefishing! During your stay with Wildside Fishing you will, at all times, receive a friendly open service at all times – it’s your fishing trip, you should enjoy it! Bilingual services with Andrew speaking fluent English and German. 24 hr service from guide. Night fishing is possible. 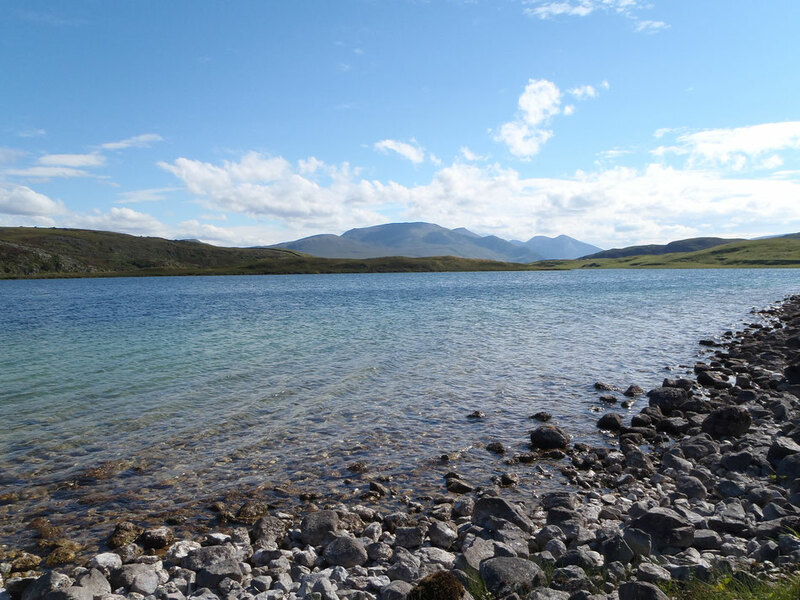 Wild camping at the lochs is possible for those who wish to go really wild. Guided angling with advice on tactics. Supply of tackle if required. Angling adventures in beautiful unspoiled countryside. Top service and attention at all times.